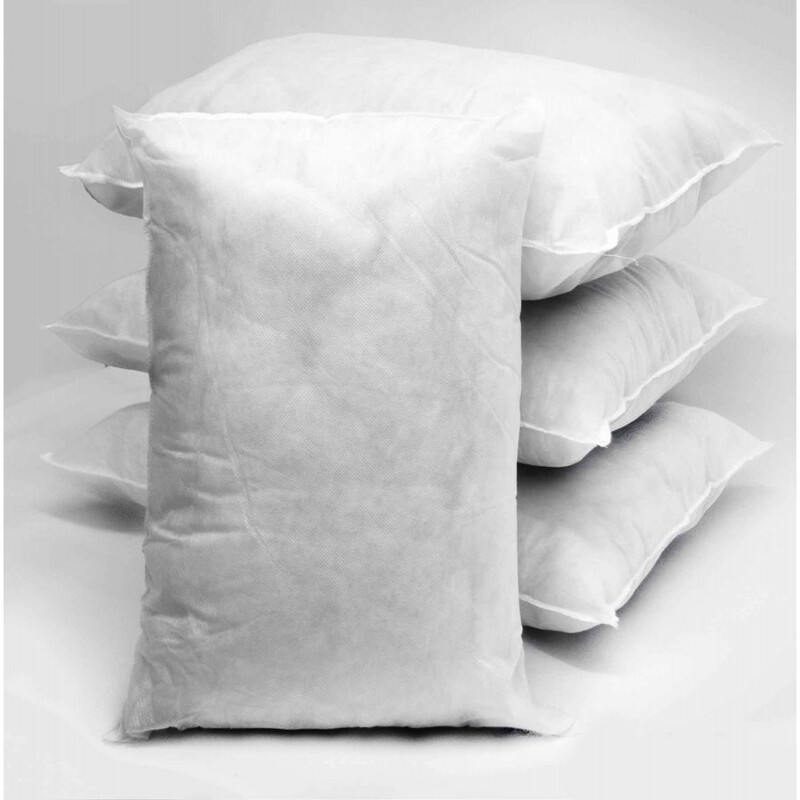 Bestow extra bounce and softness to your sofa or chair with our luxurious polyester hollow fibre filled rectangular cushion pads. Our cushion pads in a pack of 10 can be placed in living room or patio areas. Our cushion pads is filled with lavish polyester hollow fibre that is superb and perfect for giving you additional support and comfort. The polyester hollow fibre is high quality filling that is extremely soft and squashy. Its lavish polypropylene casing is extremely smooth and durable that will surely give you outstanding support that you have always craved for. Sizes available: 12" x 18", 14" x 18", 14" x 20" and 14" x 24"